← Is Stress Causing You To Overeat? Did you ever wonder how people in some European countries manage to stay thin. When I was in Europe I didn’t see an low calorie food. Restaurants had no diet food or low calorie meals. But no one was what we call obese. I’ve personally been to more than 15 European countries and normal people are in better shape than American. One think that I noticed is that food cost more. Even in the city, people shop in farmer’s markets. They buy meat in a butcher shop, they buy fish in a fish market and bread in a local bakery. I understand that most of us can’t do that. But what we can do, is to buy fresh food. Don’t buy processed foods, frozen foods, and don’t buy canned or bottled drinks. These are fresh foods, If you notices there are no breads, no cakes, no pie, no soft drinks. Do you see this picture. This food will put pounds of fat on your body, even if you exercise. This type of food has very little nutrition. It’s a waste of your money. I read a non-diet book last year “The secret of eating” were by the author explains that diets don’t work. This is a weight loss book about how this woman had gained 20 pounds while going to school in the States and then losing the weight when returning to France, her home country. She goes on to say that in France women in general don’t get fat. In the States when she was going to school the portions of food were too large and foods were too sweet. Yes, that might be true to a point and you may see older people in Europe that are overweight, but the percentage is much less. In general, younger Europeans are more concerned about their weight. When returning to Europe and returned home and eating the way she grew up, the fat started to disappear. In the book she explains the European women eat sensible. Good food of very high quality and eaten in small portions. Good food does not mean good tasting, it means food of good quality. You can eat anything you like but eat food of good quality, high in nutritional value. Small portions eaten slowly is better for you, and is satisfying. In the States, people eat too fast, we’re always in a hurry to get somewhere. Eat on the run, I see people eat while driving everyday. Woman feeding their children in the car while driving them somewhere. Drive-thru windows are so crowded they should have a gas pump half way to the window. Sometimes I spend 20 minutes in line for coffee, I stopped that. No more drive-thru’s, if I can’t stop and eat or drink at a table or counter then I don’t need to. You know it wasn’t always this way. Families use to eat together. At school all the kids eat together in the cafeteria. But at home we eat individually when we’re hungry. Maybe that’s why families eat out more. It might be the only way to get everyone together. This plan is for anyone who had trouble sticking to a diet plan. “Don’t Get Fat” is a 3 month plan meant to reset your body for a lifetime of healthy weight through slow, gradual weight loss. She goes on to say that many people will love the plan because there’s no fitness classes but instead plenty of daily activity and lots of walking. Lots of walking is what people do in other countries and Americans don’t do. To jump start your diet you begin with two days of leek soup. It cleanses the system so you can start out on empty. Followed by meat or fish, vegetables and a piece of fruit. Drink water with meals, be careful of bottled drinks or any drinks with sugar or sweeteners, those are empty calories. Not good. At the beginning, keep a food journal. While your losing weight you need to evaluate your diet and identify excess calories. You will be able to eat anything after you reach your goal. The big part of reaching that goal is to learn to eat smaller portions. You may want to start by eating 4 or 5 meals a day about 3 hours apart. At night I snack on yogurt, low-fat greek yogurt is filling. You can eat yogurt 2 or 3 times a day, great snack full of calcium and protein. Almonds are a good snack in the afternoon. Change what you eat and how you eat and you’ll lose weight.If you change what you eat, start to eat healthy, avoid processed foods (those are pre-made foods that are ready-to-eat), no dairy but you can eat non-fat greek yogurt, no wheat and no sugar or any artificial sweeteners. I know what your thinking and yes this is a weight lose diet, but it’s a lifestyle change. Your learning a new way to eat, a way that you will stay with from now on. If your going to succeed in losing weight and return to a healthy life, you have to forget everything your doing now. You have to forget about the foods your eating now, and start over. What ever you’ve been doing to lose weight hasn’t worked and what ever diets you’ve tried only gave you temporary weight loss, so if you really want to change your life and become a thinner version of you and a healthier person who will live a longer happier life, you need to start over. Anything you’ve been eating will only put weight on you. You need to find a new diet with food you want to eat and that are healthy. You don’t have to starve yourself but anything you eat needs to be beneficial to your body. Your food has to give your body energy, but not the energy spike you get from carbs or sugar but real energy that will stay with you. Processed foods will give you an energy high, but then you’ll crash about an hour or two later and you get more food cravings. This is what leads to over-eating. Eating foods with to nutritional value that give you a temporary boost in energy, like a soft drink, and then in a short time you need more. 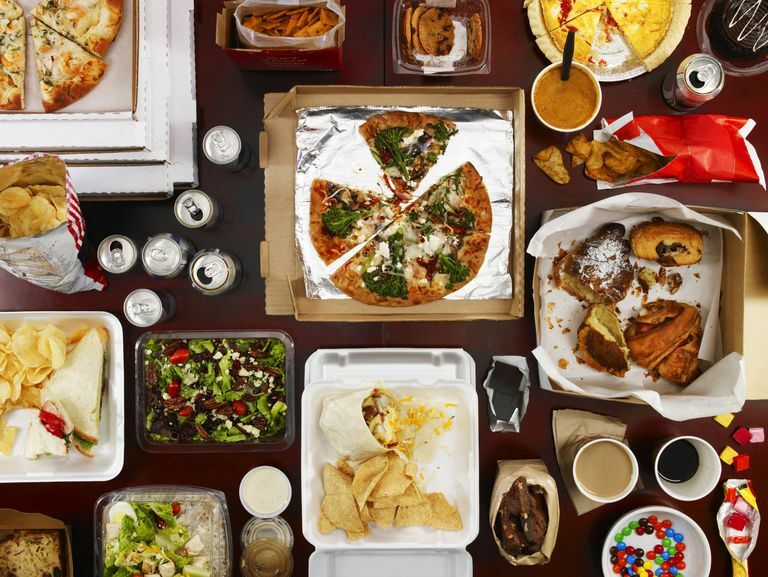 These foods or drinks actually cause an addiction. Sugar is an example of a food that can cause an addiction and now science believes that enriched wheat is another man made product that causes an addiction. It may be as bad for you as sugar. Things like sugar and wheat have not always caused eating disorders or addictions. We are not eating the same things today that your grandparents did. A few decades ago, manufactures of raw material foods like wheat, sugar and white flour to name a few decided to change the way these raw materials were processed. So now when you read a food label wheat, for instance, is now enriched wheat and flour you buy says enriched flour. In the process of enriching the grain, they added chemicals to make the grains grow faster, so grains are more resistent to bugs and so they can increase production and increase profits. You wander why a lot of your food comes from other countries. Yes, labor is cheaper in other countries, but using chemicals to enrich foods is not against the law. They can use chemical in other countries that we have band in the U.S. For instance, some of our best pesticides in this country were band because they’re harmful to humans, but most other countries still use those pesticides in food production and then they sell that food to U.S. Retailers and it’s sold in your grocery stores. When I was in Central America on a cruise boat the ports we used were the same ones the cargo ships used. The ports have very large argo-warehouses for corn, soy beans, and grains. The raw material is shipped to the U.S. and is used for the production of our processed foods. But that’s not the whole story, food suppliers to restaurants will buy that food to save money. Those french fries you buy in restaurants aren’t grown in Idaho. Yes, in the grocery stores they have to label the food so you know what country it comes from, but restaurants don’t have to tell you and in most cases they don’t know. So if you truly want to be a fit, thinner and healthier version of you, you’ll have to start over. Do the research and find foods that are good for you and foods you’ll stick with. Your next diet is your diet for life. 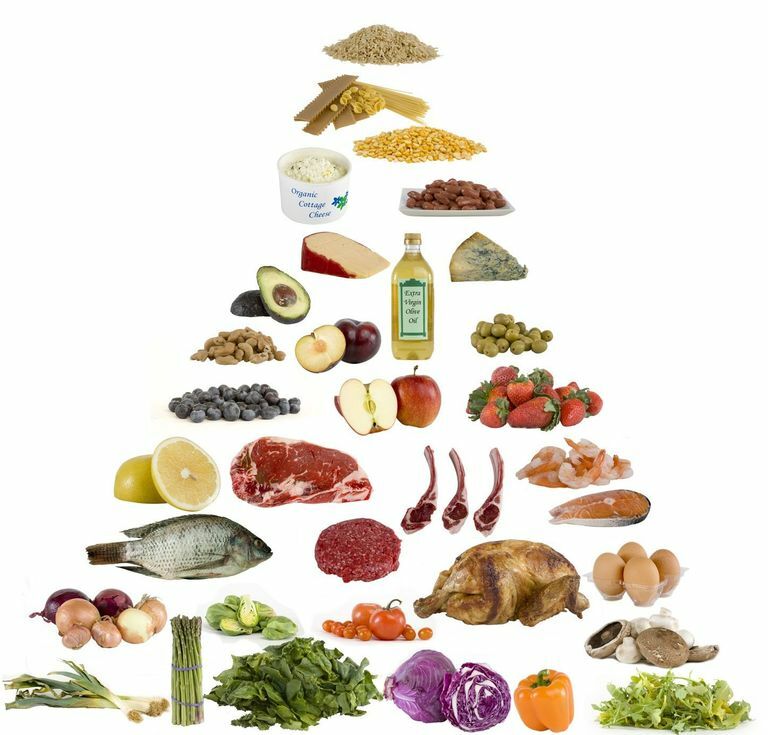 I picked the Mediterranean diet, it’s not a weight loss diet but you will lose weight and become a healthier person and you can stay with it for life. You can find it on the web. Remember there’s no short-cuts, you have to committ and stay with the plan. After 3 months if the plan doesn’t work for you, don’t give-up, try another plan. 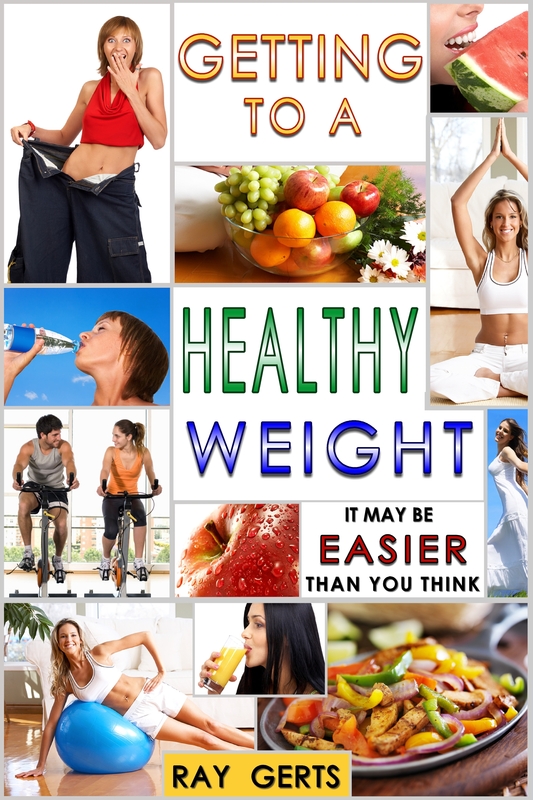 Weight Watchers is not for everyone but it will work if you follow the plan. They teach you how to eat and give you the support you need. What ever plan you decide on and there’s dozens, you want one that you can follow for life, remember there’s no short-cuts. Check out one of them, I think you can find all the info you need and plenty of tips on how I lost my body fat. This entry was posted in being healthy, diet, eating healthy, health and fitness, lose fat, lose weight, losing weight, Uncategorized, weight loss. Bookmark the permalink.